". . you helped us realise our dream." 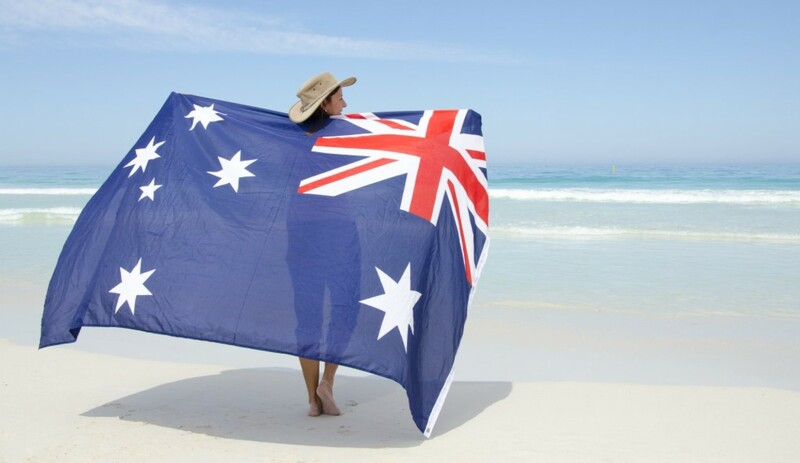 Many many thanks for your help in obtaining our Australian visa. Right from the very start we found you to provide a very personal and professional service. We had many questions throughout the process you explained each of them in very simple terms and you were always available to us. Our Visa threw up an obstacle right at the start during the trade assessment stage and you were able to find away around this . We have spoken highly about you to everyone who asked us about the Visa process. You have helped us to realise our dream of moving to Adelaide South Australia with our three children which we now plan for next June 2012. We would not hesitate in recommending your company to anyone.